Founder/CEO at AfroPot, Certified Android Developer, Google Women Techmakers Lead Uyo, 1st Runner-up NASA International Space Apps Challenge Nigeria. love to learn and teach myself. love to get excited about something and start working towards it. I love tech and computer programming. I love doing startups. 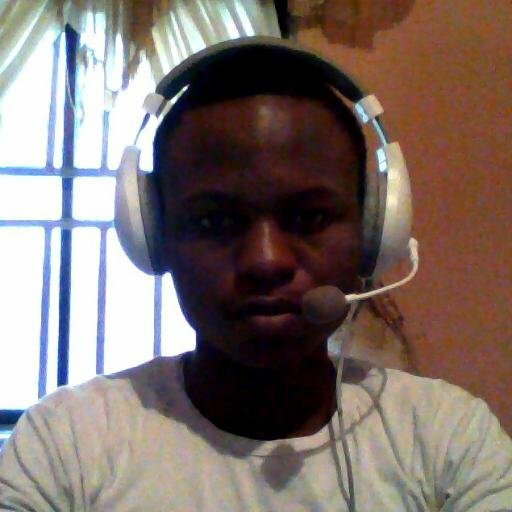 A Tech Enthusiast, Full Stack Web Developer and PHP Preacher.